Since 1979, we have served Central New York and the surrounding regions of Watertown, Utica, Cortland, Ithaca, Rochester and Oswego. 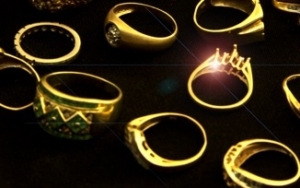 We are the area’s leading buyer of gold, silver, jewelry, coins, estate collections and more. 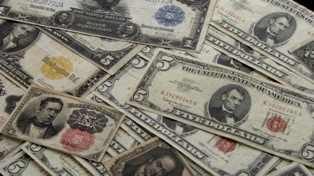 We pay instant cash at top rates for any quantity, any condition items. When it’s time to sell, we’re everyone’s first choice and last stop. We are Central New York’s most trusted dealer. No risky mail-in or waiting for your money. Instant cash! 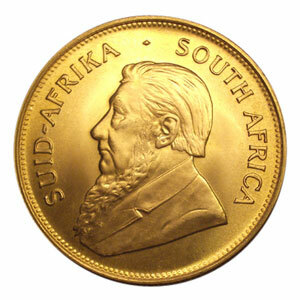 Many gold coins have a value which is higher than their gold content. The experts at Upstate Coin & Gold Center can tell you the exact numismatic value of your gold coins. Our experienced precious metal buyers use a live spot gold price at the exact moment of sale to ensure you receive the highest price every time. 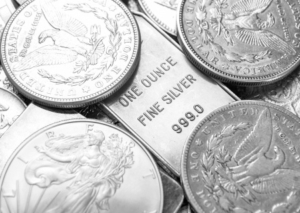 We are Central New York’s largest buyer of gold, silver, jewelry, coins, bullion and more. As members of both the American Numismatic Association and the Better Business Bureau, we have earned our reputation as the region’s most trusted dealer by serving our community fairly, openly and honestly. Part of your community since 1979. 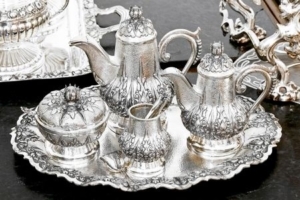 When selling silver flatware or jewelry, it is important to look for the “sterling” or “925” stamp on the pieces. We base our prices off of the live spot price at the time of the transaction to ensure that you receive the most accurate price every time. 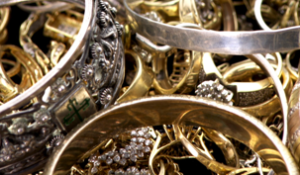 From broken necklaces to single earrings to class rings, Upstate Coin & Gold Center buys all of your unwanted gold, silver, and platinum jewelry. The gold content in jewelry is measured in karats, and virtually all solid gold jewelry will have the karat stamp on the item. The most common karat stamps to look for are 10K, 14K, and 18K. 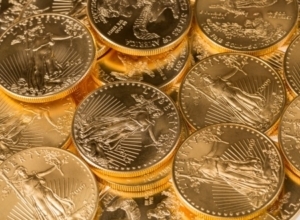 Upstate Coin & Gold Center is Central New York’s largest gold and silver bullion dealer. We offer extraordinary service to our customers by providing wholesale prices in a retail setting. We are a well-capitalized corporation that is fully equipped to handle any bullion sale, large or small. The privacy of our customers is our number one goal. 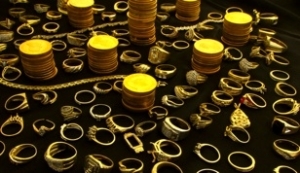 Upstate Gold & Coin Center is a convenient, easy and safe place to sell a wide array of items. 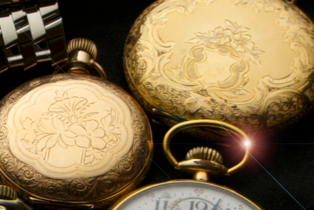 Pocket watches often contain silver or gold and have value. Our expert staff can give you an instant appraisal, quoting the best possible price. We are looking to purchase paper money, including foreign currency, along with philatelic items and even unwanted gift cards. Get paid more for your Gold & Silver Jewelry, Coins & Bullion. We also buy bullion at wholesale prices. Cut out the middle man and get the extra cash you need to run your business. 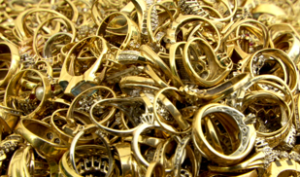 We pay you wholesale refiner prices for your scrap gold and silver. Stop by weekdays and ask to speak with Dave Cooper about establishing a commercial account. 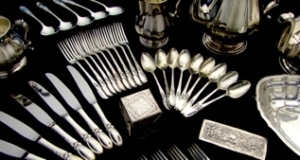 Are you looking to diversify your financial portfolio with gold and silver? Buy locally with Upstate Coin & Gold Center. 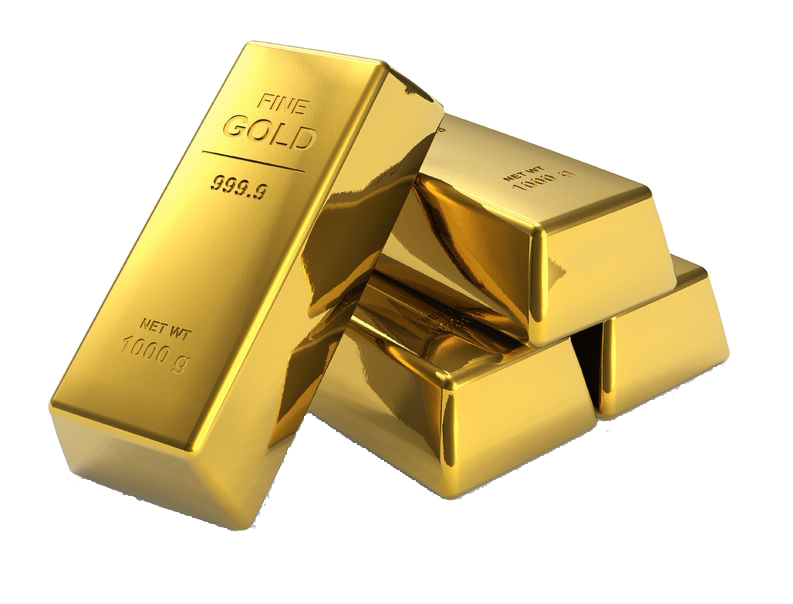 We can help you with all of your investment-grade bullion needs at nationally competitive rates. There are no shipping or payment worries, and we offer private consultations for your comfort and convenience. Simply bring in your items to our Fayetteville location for a fair and honest assessment. We will assess your items and determine a value based on the current market value. There is no obligation to sell. We pay you cash instantly on the spot. 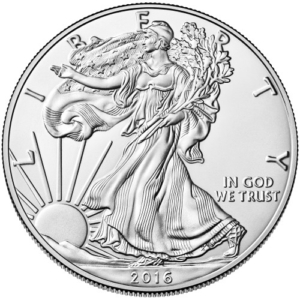 Upstate Coin & Gold Center operates in full compliance with the USA PATRIOT ACT, AML Policy, Local and Federal regulations in regards to the buying and selling of bullion and precious stones. Personal Check – Funds are usually cleared in five (8) to ten (10) banking days. (Note: Funds may have been deducted from your account however; the funds may not yet be fully available in our account.) The customer can typically pick up or have the product shipped within one (1) business day after funds have completed our clearing process. Bank Check, & Cashier’s Check – Are only accepted in an amount greater than $10,000. Funds are usually cleared in one (1) to ten (10) banking days. (Note: Funds may have been deducted from your bank’s account however, the funds may not yet be fully available in our account.) The customer can typically pick up or have the product shipped within one (1) business day after funds have completed our clearing process. Bank Wire – Funds are usually cleared in less than one (1) business day. The customer can typically pick up or have the product shipped within one (1) to two (2) business day or less after fund have cleared. Cash– not to exceed $500.00 (including tax) per transaction AND less than $2,500.00 in a six (6) month period. Credit Card – Accepted up to $2,000 and subject to a 3.45% credit card recovery fee. Credit card orders for any amounts are reviewed on an order by order basis and subject to our approval. Money Orders – Are not accepted for bullion purchases. YOU WILL BE ISSUED A PICKUP/SHIP DATE AT THE TIME OF CONFIRMATION. Unfortunately we are unable to accommodate orders to be picked up or shipped prior to this date. THE BULLION OFFICE IS OPEN TO FULFILL ORDERS MONDAY – FRIDAY FROM 10:00AM – 5:00PM. We can set up a time outside of these hours for special circumstances. If payment is not provided at the time the transaction is completed, we reserve the right to a place a 10% authorization of the full purchase price on a credit card. The authorization will be lifted once payment has been received and processed. The customer resides, places the order, and takes delivery of the order out of New York State. Has completed a dealer application and be approved by management as a dealer. Has a valid NYS resale certificate on file with us and provides documentation for being an active bullion and precious metal dealer. The cost for shipping is $14.00. Shipments are sent fully insured with signature confirmation. Upstate Coin & Gold Center assumes all liability for the package until it has been delivered. Upstate Coin & Gold Center fully insures all shipments. Should anything happen while your package is in transit to you it will be covered by our insurance policy. However, we will not accept responsibility if you have left instructions with any carriers or delivery service to leave parcels un-attended for you without the need for a signature. Or, you have given them instructions to leave your package with someone else such as a building manager, neighbor, drop-off location such as The UPS Store, etc. When we ship to you, if metals are lost or damaged in transit, it is our responsibility to pursue any claim with the insurance company. If we determine the package is lost or damaged, we file a claim. We reserve the right to re-ship your items or refund your money at our discretion. The shipping address must match the buyers name and billing address. When purchasing from Upstate Coin & Gold Center, once we have issued a confirmation number, the price is locked in for you and the transaction may not be cancelled, but only offset at our current ask price. Any deficit between the price at which we sold to you and the offsetting purchase price and/or prices, is your responsibility only if your item(s) is cancelled. That amount will be charged to you, plus a $45.00 cancellation fee.Any market gain on cancellations shall remain the property of Upstate Coin & Gold Center. Upstate Coin & Gold Center reserves the right to refuse an order when the confirmed price is incorrect, due to computer-related problems, pricing error, incorrect item descriptions or sudden movements in the precious metals market. Furthermore, we reserve the right to refuse or cancel any order deemed questionable, suspicious or of significant risk to Upstate Coin & Gold Center regardless of payment method and price confirmation. Customer must notify Upstate Coin & Gold Center in writing within 10days after receipt of material of any controversy, claim, ordispute arising out of the transaction(s) between Customer and Upstate Coin & Gold Center. If Customerfails to provide such written notice within 10 days, then Customer agrees that it is foreverbarred from bringing a claim for loss, damage, or other relief relating to such controversy, claim or dispute. All investments involve risk – coins and bullion are no exception. 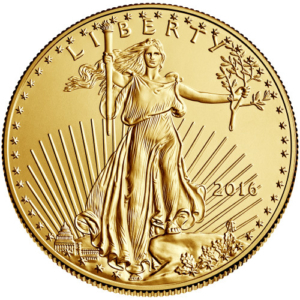 The value of a bullion coin is affected by many economic factors, including the current market price of bullion, the perceived scarcity of the coins and other factors. Some of these factors include the quality and current demand and general market sentiment.